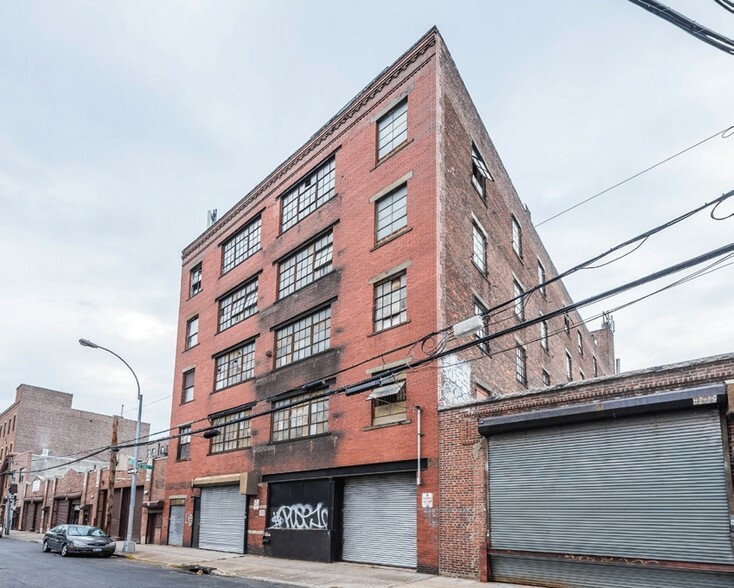 A five-story elevatored 31,250 sf industrial loft building located between East 144th and East 141st Streets in the Mott Haven Section of the Bronx. The property fronts both Canal Place and Rider Avenue. 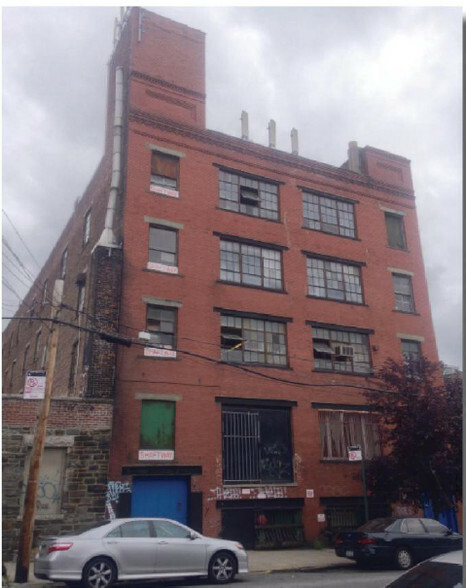 Each floor is approximately 6,250 square feet. The Rider Avenue side of the property has two drive-ins. 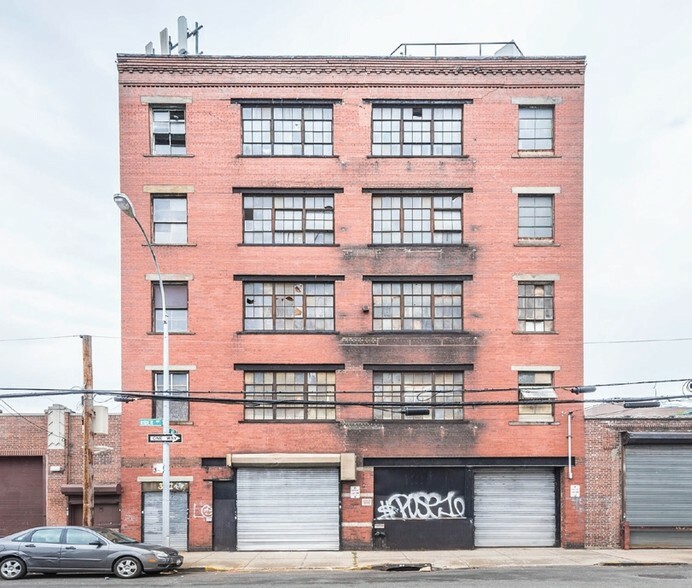 There is a heavy duty freight elevator in the property and high load capacity. 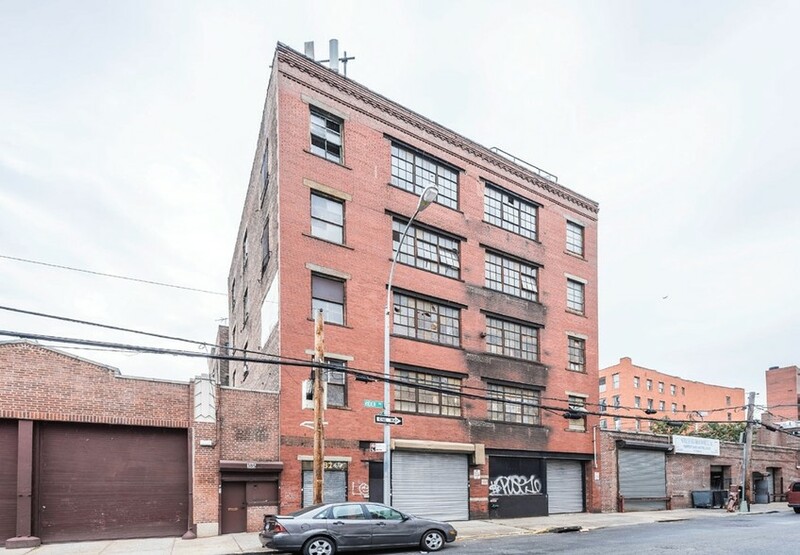 The property benefits from being three blocks from the 2 and 5 subway lines at the Grand Concourse and E 149th St. The 4, 5 & 6 subway line at Grand Concourse and E 138th Street is approximately three blocks from the subject property.